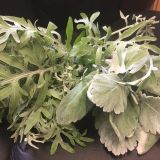 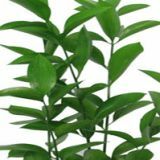 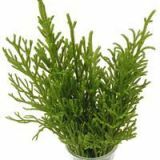 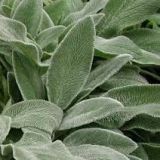 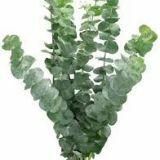 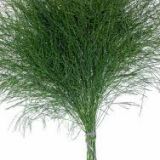 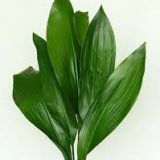 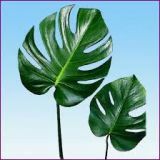 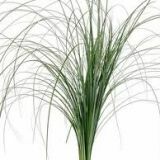 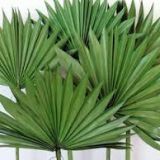 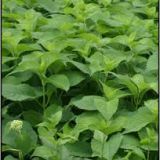 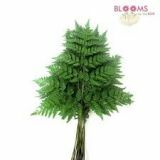 Hardy foliage, great value, perfect for using in a wide range of floral work, and hiding the "mechanics" of arrangements. 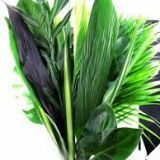 This foliage comes in from overseas. 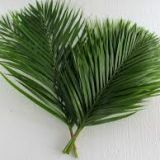 Please place orders a week in advance.